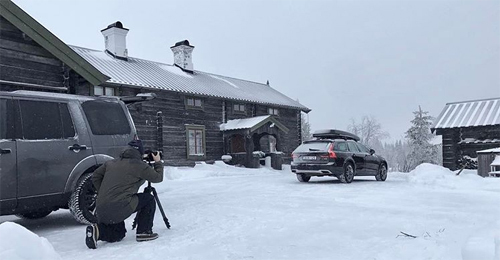 2017 – Volvo V90 Cross Country at Gammelgården on Hjortronvägen in Sälen, Sweden. Gammelgården Hotel and Restaurang is located on Hjortronvägen in Sälen in the north of Sweden. Gammelgården is located high up in the Sälen mountains. Several of our buildings are steeped in history having been built in the 1600s. They strive to offer their guests a relaxing and historically authentic stay. Their accommodation is of a high standard. All 37 rooms contain an ensuite with shower and toilet. 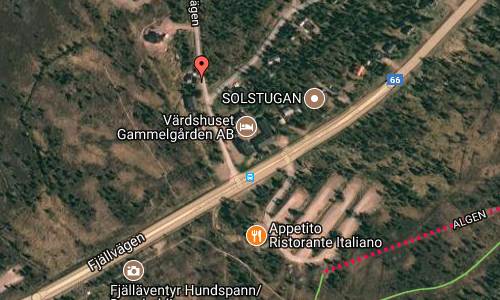 Rooms are located in three separate buildings, Lodgehuset, Dalahuset and Dungerska Villan. Each building is furnished in the style of its name yet they offer the same warmth, coziness and level of comfort that spreads from the open fire place in the main living room. 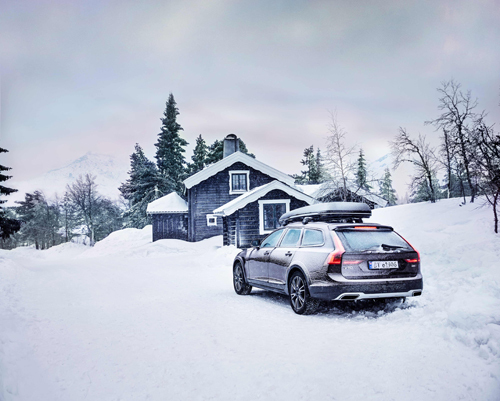 You open the door to step directly out into the Mountains, where you are surrounded by heather and moorland habitat and walking and skiing trails. Snuggle in under a fluffy duvet and lay your head down on comfy pillows and just relax. Relax and re energize in our super comfortable rooms with cozy pillows and fluffy duvets. Gammelgården has 37 different sized rooms with shower/WC to choose from. The cozy rooms are distributed within three buildings, “Lodge Style” with wallpaper and fabrics from Ralph Lauren and the other with an emphasis on Dalarna influenced by Carl Larsson and the third Dungerska Villan, “lighter lodge style” some of them with balcony. The new Dungerska Villa building is inspired and named after Bosse Dunger, one of the owners in 1950 who developed Gammelgården with restaurants and accommodation. 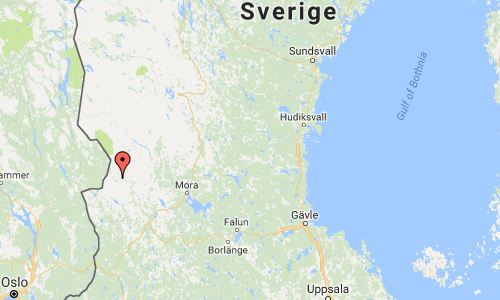 Sälen is a locality situated in Malung-Sälen Municipality, Dalarna County, Sweden with 652 inhabitants in 2010. 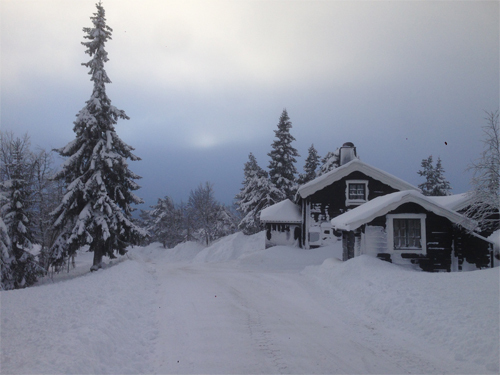 Despite its small population, Sälen receives many tourists every winter. Sälen is best known for hosting the start of Vasaloppet, the oldest (since 1922), longest (90 km), and largest cross country ski race in the world, with over 15,000 participants in the main race alone. It is also known for its many alpine ski resorts, of which there are seven. 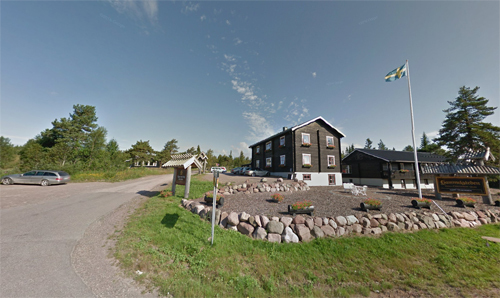 The oldest resort in Sälen is Högfjällshotellet which was built in 1937 remains popular for recreation, cross country skiing and downhill skiing. Newer resorts with steeper mountains are Hundfjället and Granfjället. Other resorts are Stöten, Lindvallen, Näsfjället, Tandådalen, and Kläppen. Today Lindvallen, Högfjället, Tandådalen and Hundfjället are operated by the Skistar company. Lindvallen and Högfjället are connected with ski lifts, as is Tandådalen with Hundfjället The vertical height is up to 350 m. Most visitors are Swedish families with children; as such there is little in the way of nightlife, no central square or plaza, and accommodations are decentralized. More information at www.en.gammelgarden.se and www.visitdalarna.se.